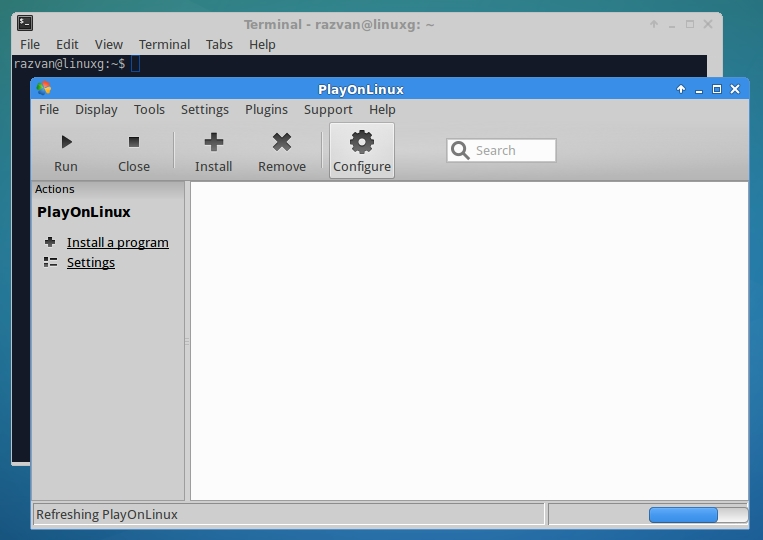 As you may know, PlayOnLinux is a frontend for Wine, the popular software for running Windows applications on Linux and Mac OS X. The latest PlayOnLinux version available is PlayOnLinux 4.3.3, which has been recently released, coming with a bunch of changes. The official website of PlayOnLinux provides a repository for Ubuntu 18.10 Cosmic Cuttlefish, Ubuntu 18.04 Bionic Beaver, Ubuntu 16.04 Xenial Xerus, so the software can be easily installed.